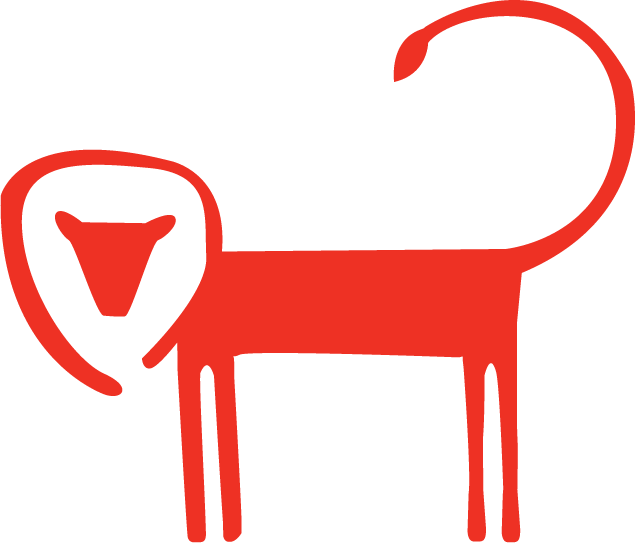 The Greenville Zoo is a 14-acre facility that features wildlife from around the world. We are one of the top-rated tourist attractions in Upstate South Carolina and are proud to welcome over 300,000 visitors annually. We are one of only 10% of American zoos accredited by the Association for Zoos & Aquariums (AZA). We look forward to you visiting soon!  The Greenville Zoo Foundation is a non-profit organization that serves as an independent community outreach group, whose purpose is to provide financial, resource and advocacy support for the needs of the Greenville Zoo. As a 501(c)3 organization, the Greenville Zoo Foundation’s efforts assist the Zoo in completing its mission to service the Upstate of South Carolina by promoting an appreciation of nature and wildlife while providing innovative programs for education and conservation.